What defined your Apple Music listening in 2018? 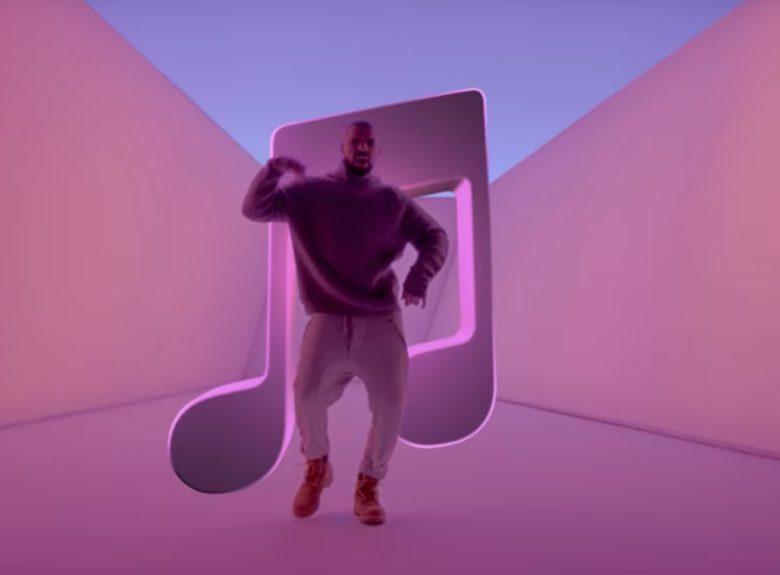 Want a summary of your year in Apple Music listening? A new app will help with that — although it’s not one that’s made by Apple. Mimicking the concept behind Spotify’s yearly “Wrapped” feature, the free “Music Year in Review” app will delve into how many minutes you spent listening to your top artists on Apple Music. It will also tell you your top five songs and artists, along with your most listened genre. These are then turned into graphics which can be saved to your Camera Roll or posted online. Interestingly, this isn’t the first time as of late that an Apple Music feature fans are chasing has launched — but not thanks to Apple. Recently, we wrote about a software engineer who has created a totally unofficial Apple Music web player. It allows users to log in using Apple’s own authentication service, and then access their Apple Music libraries online. Given that Apple has had no problem “Sherlocking” some third-party software features in the past, hopefully Apple will take some of these concepts and introduce them in the near future. You can download “Music Year in Review” from the App Store here.